Unless you’ve been living under a rock for the past few hours, you’re aware that TMZ has obtained footage of what appears to be Solange Knowles attacking Jay Z in an elevator at the Standard Hotel in New York City. 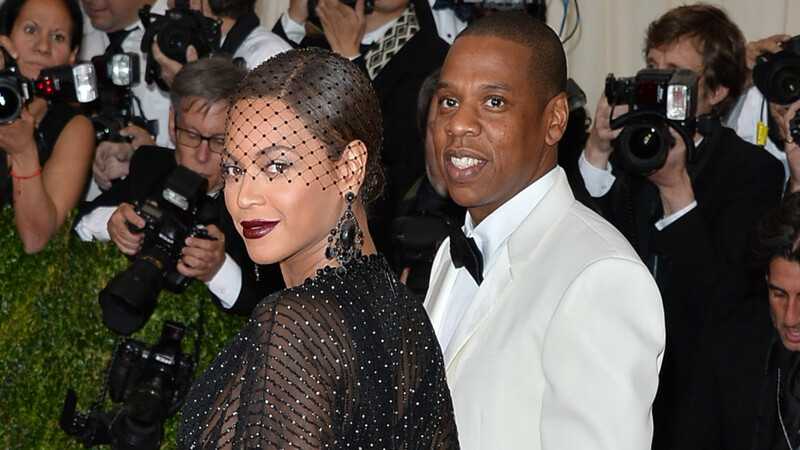 The alleged altercation went down at a Met Gala after-party last week at the Standard Hotel. Hours after the alleged altercation, Beyoncé posted a message on Instagram hinting at relationship turmoil in her life. Lord, I lift up every one of my relationships to You and ask You to bless them. I pray that each one would be glorifying to You. Help me to choose my friends wisely so I won’t be led astray. Give me discernment and strength to separate myself from anyone who is not a good influence. 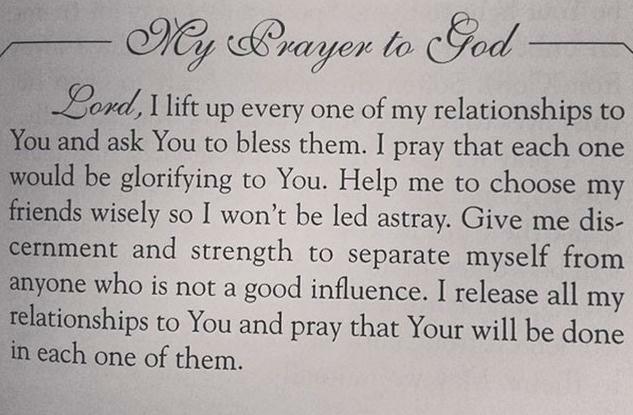 I release all my relationships to You and pray that Your will be done in each of them. Beyoncé and Jay Z took in a Brooklyn Nets game Saturday night. Beyoncé posted photos of the two courtside sitting next to actor Jake Gyllenhaal. This entry was posted in Celebs and tagged altercation, attacked, Beef, Beyonce, borhter-in-law, dysfunctional, elevator, Family, Jay-Z, Listen, MET Gala, relationship, Solange, sound, surveillance tape, turmoil, watch, what happened. Bookmark the permalink.